Bring back audio podcast please!! This podcast was better when they offered the audio rather than just the video. I no longer download this podcast. 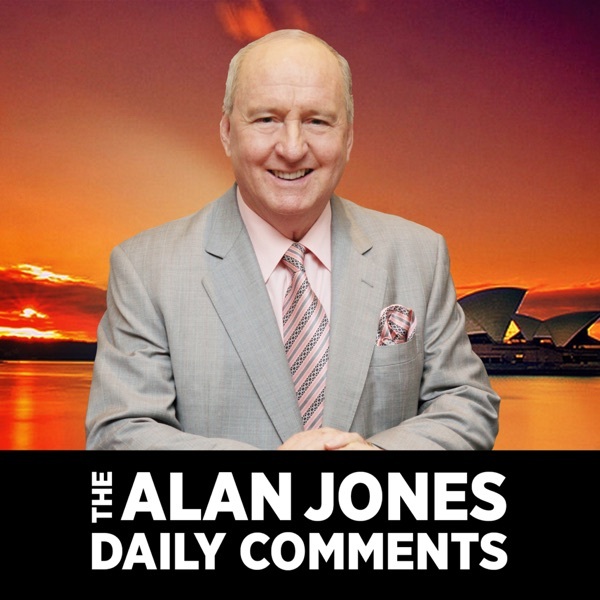 I enjoy Allan's comments but due to work restrictions I can not download a large video file each day. Thanks. D!